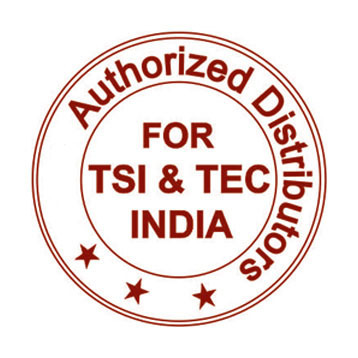 The dependable TSI VelociCalc Air Velocity Meters measure air velocity and temperature. Models are available to calculate flow rate, perform statistical calculations, and measure humidity with dew point and wet bulb temperature conversions. The Model 9515 is an economical choice for a digital air velocity meter, without compromising accuracy or precision. The Models 9535 and 9545 Air Velocity Meters simultaneously measure and data log several ventilation parameters using a single probe with multiple sensors. Both models measure velocity, temperature and calculate flow. 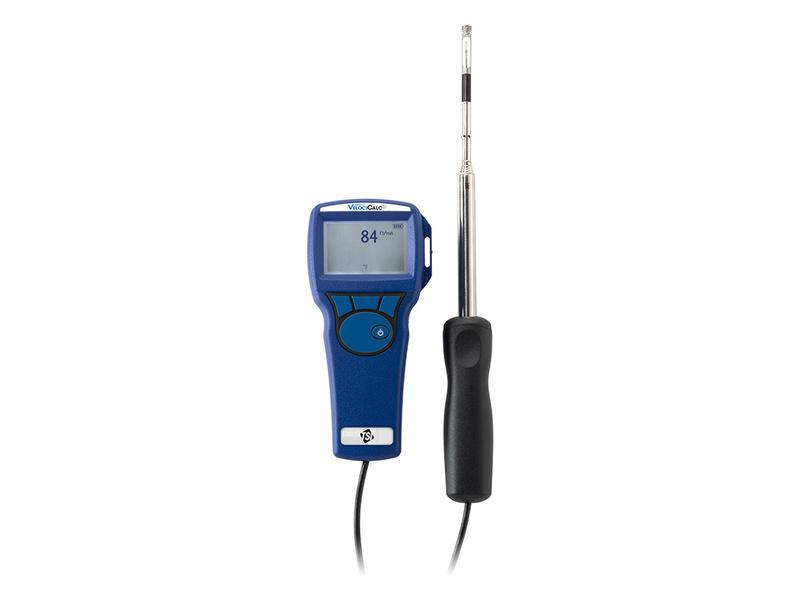 The Model 9545 also measures relative humidity, and calculates dew point and wet bulb temperature.